For some people, change is not a welcome concept. You know the ones… They refuse to retire their favorite tattered pair of jeans until they nearly disintegrate. 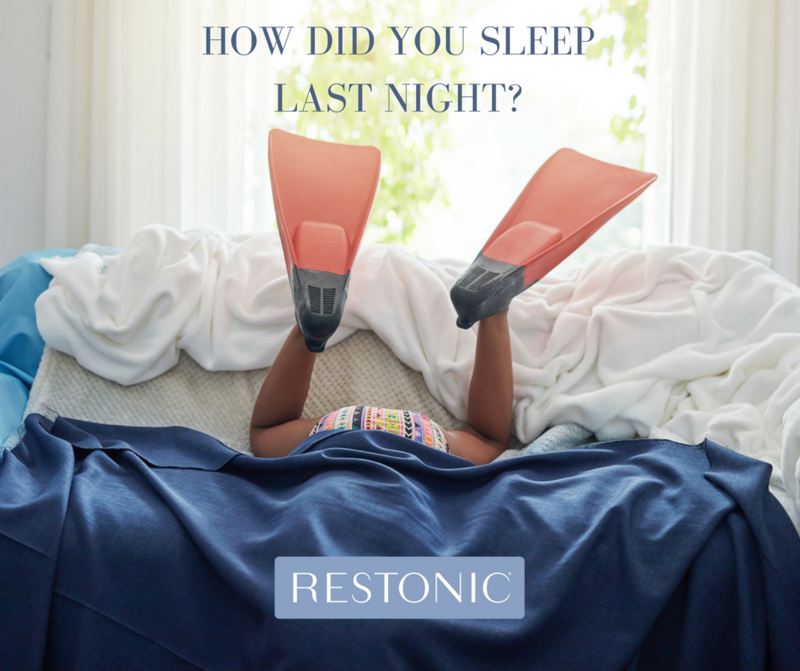 When it comes to mattresses, they seem to love the lumps, bumps and sag – like a weird lullaby, perhaps? Instead of a great night’s sleep, maybe they dream of a wonderfully supportive mattress that’s springy in all the right places. If you sleep with someone who’s been holding onto an old mattress too long, we’re offering some powerful arguments to help them see the light – a combination of hard facts and a psychotherapist’s best tips on how to persuade and communicate your wishes clearly. Use these tactics and, in no time, you’ll be enjoying a fantastic quality mattress and the blissful sleep that comes with it. 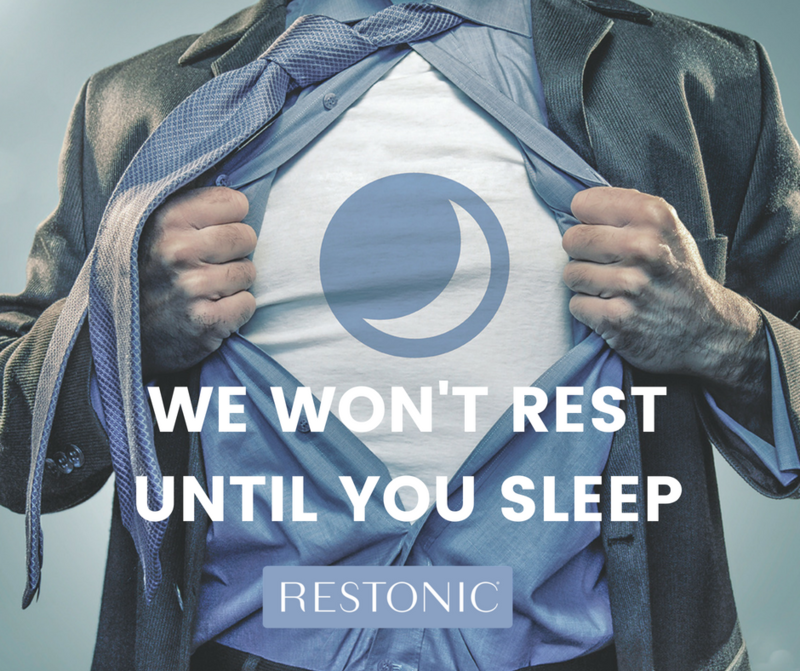 You wake up not feeling well-rested – If you spend your nights tossing and turning, your mattress might be to blame. Your body is riddled with aches and pains in the morning – When mattresses near the end of lives, they can no longer support you adequately. Springs lose their spring. Foam no longer bounces back. The layers of the mattress become misshapen and lose their compression, creating sag. Squeaks and creaks wake you up – Unusual noises are a sign your mattress has seen better nights. Remember, when you replace your mattress, it’s time to replace the foundation too. Sniffling and sneezing in the morning – Dust mites are a leading cause of allergies. They’re nasty and make themselves at home by burring into the top layers of the mattress. They’re tough to get rid of in an old mattress. Just ditch it! You can see lumps, bumps and valleys of your mattress – If the signs of sagging are visible on the surface of your mattress, then the amount and quality support you’re getting aren’t up to snuff. For more tips, see When to Say ‘So Long to Your Mattress, from the Better Sleep Council. It also confirms what we already suspect: consumers delay replacing their mattresses far too often. Though research says that women (68%) are more likely than men (51%) to strongly agree that a good mattress is beneficial to health, both sexes may be reluctant to go ahead with buying a replacement. The reasons may vary, including a hesitancy to shop for one, the desire to postpone spending the money on a big purchase or thinking that the mattress is still fine and dandy. Why replace something that’s not broken? Communicate for the win of that new mattress – Dr. Walfish says that learning new communication techniques that emphasizes deep listening can help you clear old emotional blockages and access more meaningful ways of connecting with your partner. Those warm fuzzies will help foster deeper love connection. Keep in mind that there is a fundamental difference between the way men and women communicate. Women are more verbal and men are more visual. Perhaps guys will respond well to images of a lush new mattress and detailed diagrams on how it was constructed. Gals might prefer to talk through the positives and negatives about a particular type of mattress. Whether you’re talking about a problem within the relationship or buying a mattress, the same principles apply. Share personal struggles – We’re not suggesting you vent ALL your frustrations about the mattress in one conversation. Share your frustration and expose your vulnerability and your partner will be more open to listening – and sharing as well. Never judge, blame or be judgmentally opinionated – Discuss how you can shop for the new mattress together to ensure you’re both happy with the purchase. Always be truthful and don’t exaggerate or embellish – You may truly hate your current mattress but stick to the truth and you’ll get closer to a solution. Be sure you are in a quiet place with no distractions – We suggest doing it in bed so you have proof nearby.